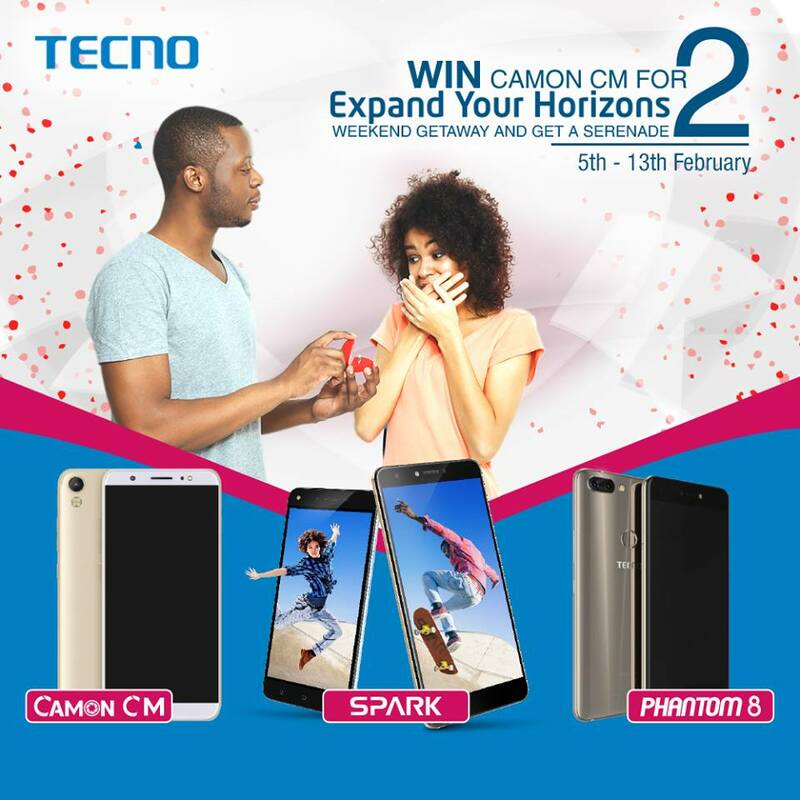 Tecno Mobile Expand Your Horizons Photo Competition. It’s time to Do More for Love! #ShootYourShot and Win BIG for 2 this Valentine period in the Expand Your Horizons Photo Competition. Which would you rather win Camon CM for 2 or Weekend Getaway for 2? Contest Runs From 5th to 13th February, 2018.